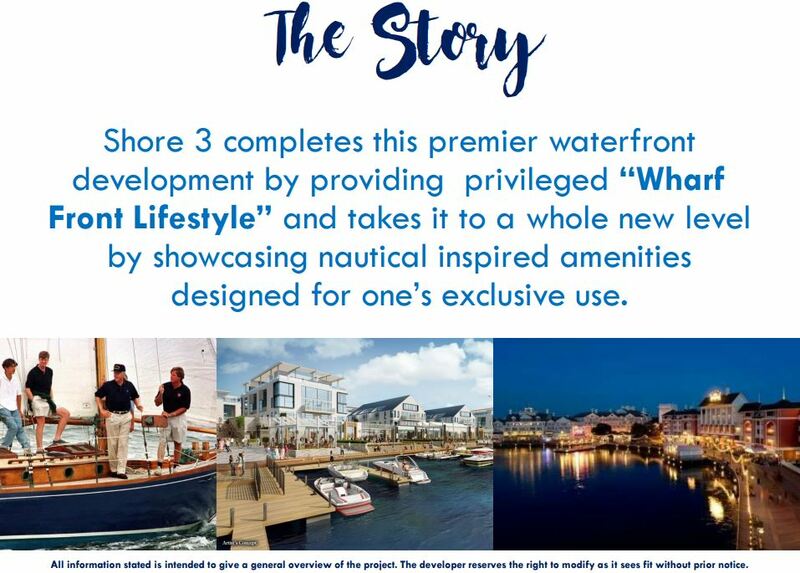 Your dream of living by the bay is now a reality as Shore Residences offers the luxurious urban living in a resort style development with an exclusive beach-like amenities consists of three expansive luxury resort-inspired enclaves bridged together by elevated linear parks, hotel like ambiance with grand lobbies are also nothing short of luxurious, with modern architecture that uses organic geometry design, making the spaces truly wharf haven for everyone. 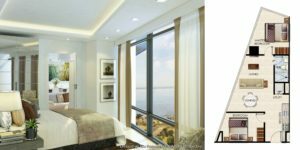 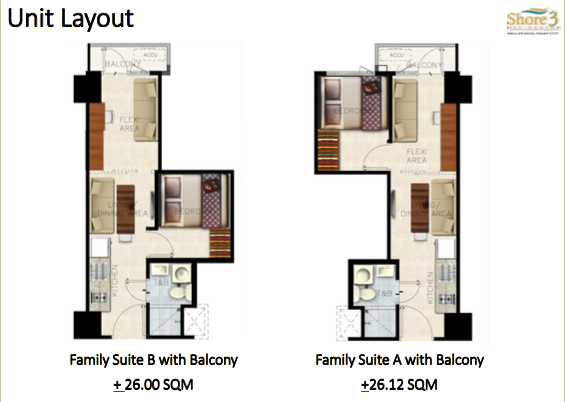 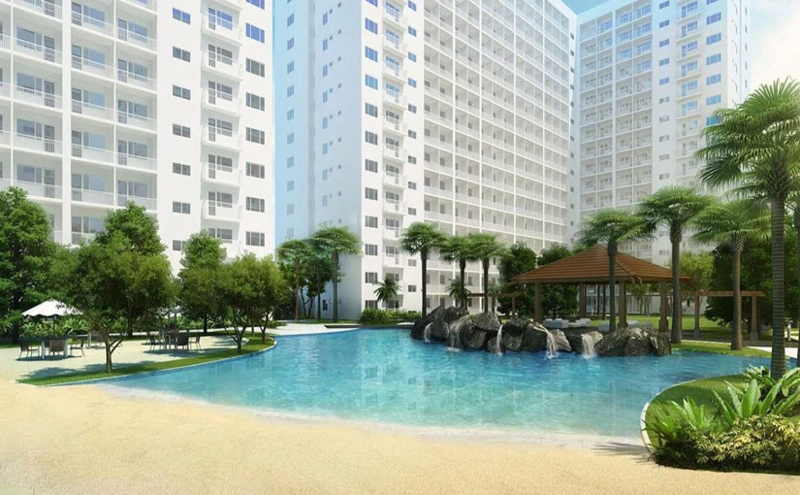 Shore Residences is strategically situated near the vibrant business and entertainment district of Pasay City. 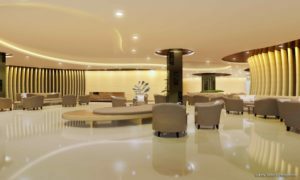 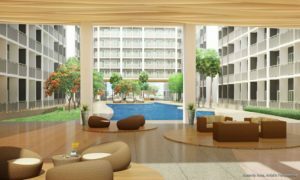 It’s also near the major roads and highways such as EDSA, Macapagal Avenue, and Roxas Boulevard, so going from one city to another is a total breeze. 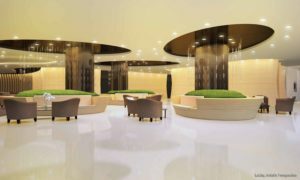 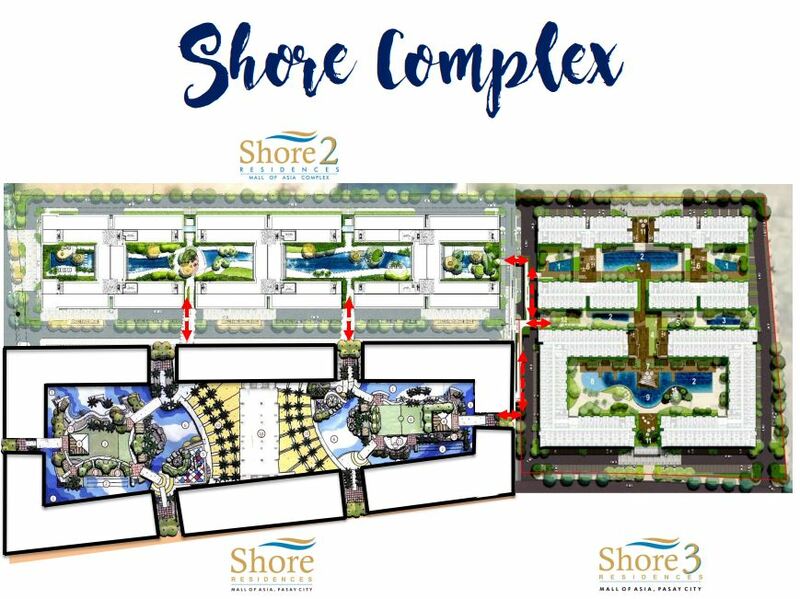 The Shore Residences is ideally located within SM Mall of Asia Complex specifically at Seaside Blvd. 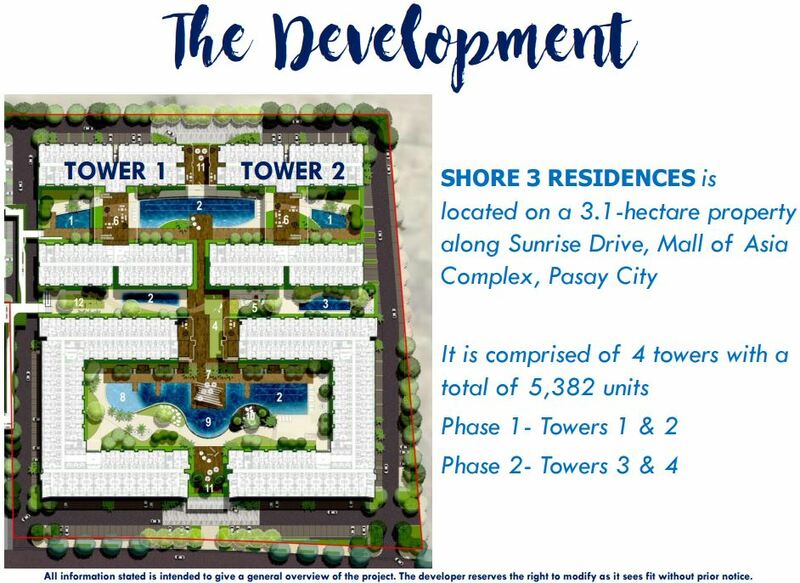 corner Sunrise Drive, Mall of Asia Complex, Pasay City which is designed to have an integrated lifestyle district convenient cosmopolitan lifestyle making it a prime area for exciting investments, redefined prime locations , combining walkable transportation hubs , career opportunities to Mall Of Asia Central Business District , hotels and convention center and entertainment city that takes the whole experience to another level. 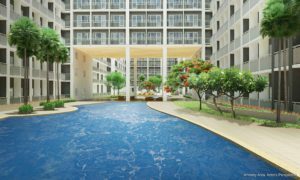 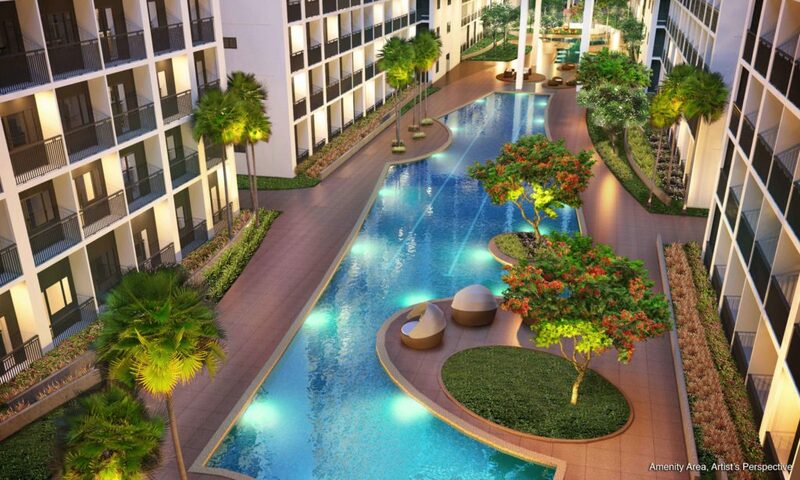 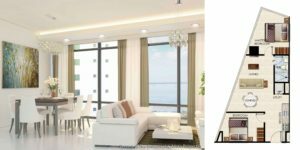 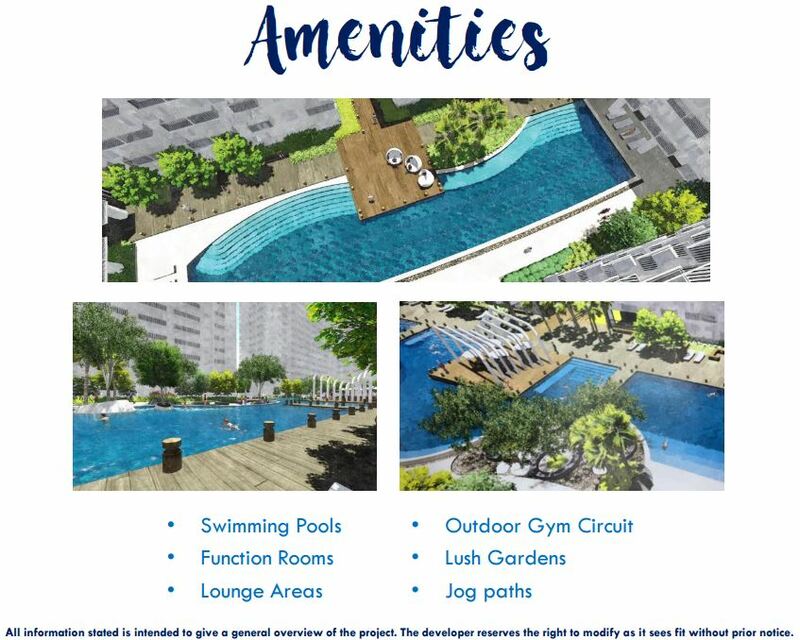 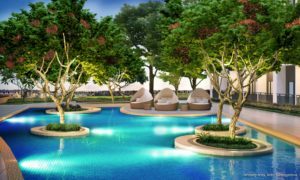 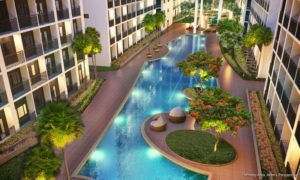 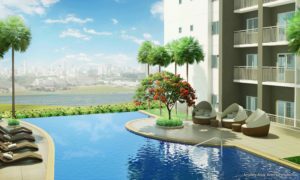 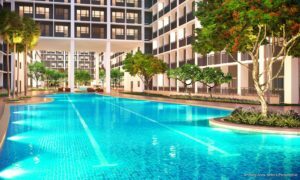 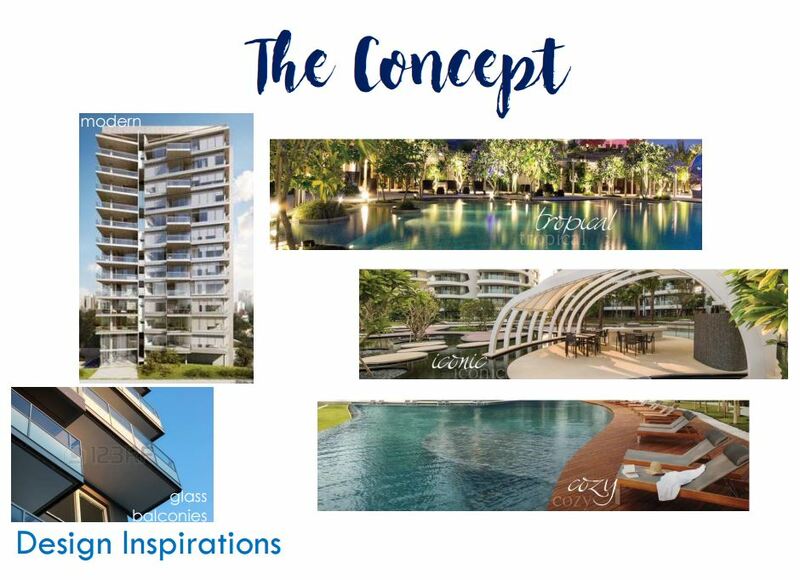 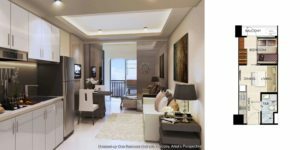 Shore Residences is a prime condominium development , a home and a leisure at its best and it is indeed the newest and most exciting integrated lifestyle district within the SM Mall Of Asia complex and the soon to be completed entertainment city making the choice it a wise investment.